The wait is finally over. 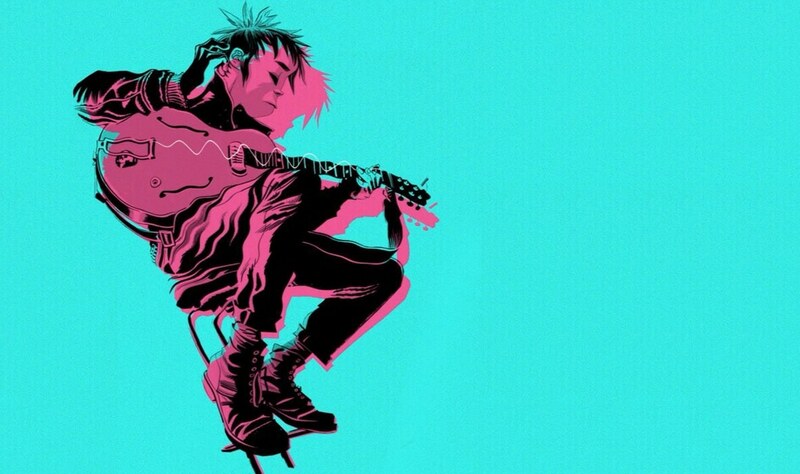 Gorillaz announced their sixth studio album “The now now”. The 11-track album was produced by Simian Mobile Disco’s James Ford, who worked with Arctic Monkeys, Depeche Mode, Florence + The Machine. It’s described as a “summer record” and features an appearance by Snoop Dogg on the track “Hollywood”. First single is “Humility”, a fresh and tropical song with calming melodies and funky bassline. The music video, directed by Gorillaz’ co-creator Jamie Hewlett, sees frontman 2-D roller-skating around Venice beach and having great time. Then he’s joined by special guest star Jack Black. In addition to the clip release, Damon Albarn has shared another track titled “Lake Zurich”, which you can hear below. “The now now” will be released on June 29.